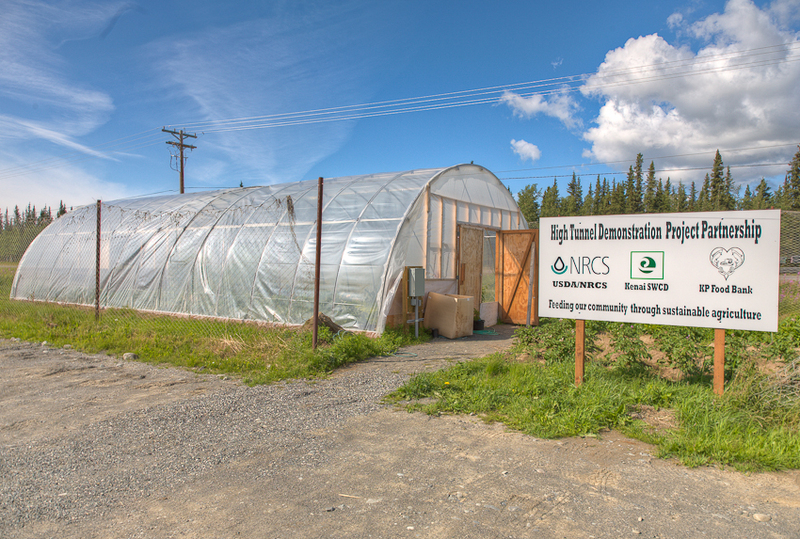 Low-tech high tunnels are cutting edge technology when it comes to increasing food production in Alaska. Since 2010, the Kenai SWCD has partnered with the Natural Resources Conservation Service (NRCS) to promote high tunnel agriculture through efforts such as the High Tunnel Demonstration Project at the Kenai Peninsula Food Bank, high tunnel tours and educational gatherings, assistance with required record-keeping, and an e-newsletter for Central Peninsula High Tunnel Growers. To subscribe to the Central Peninsula High Tunnel Growers e-newsletter, email a request to kenaiswcd@gmail.com. 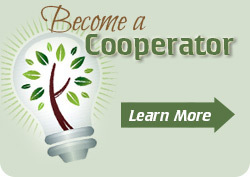 For more help see the Helpful Resources for Kenai Peninsula High Tunnel Growers page.